You compete in your specific local city or town. You have a local presence and are known well within your industry and market. If this sounds like you and you're interested in taking your local business online more aggressively, we can help. Want to increase visibility in your local market without breaking the bank? Start with the essentials. 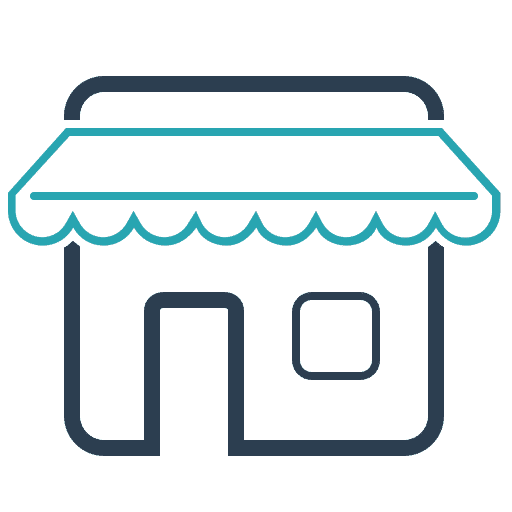 Our local business SEO essentials solution is perfect for local businesses who have never done SEO before. We focus on continuously optimizing the essentials to give your website the best possible chance of being found. If you already have a great website and are well known in your local market then this is likely the best solution for you. Nothing overly complicated, just a focus on building local and brand signals to support your organic visibility online. We do the essentials, but can help you do even more. All of our local business SEO essentials solutions start with a local business SEO audit. This helps us determine the proper starting point for our efforts. 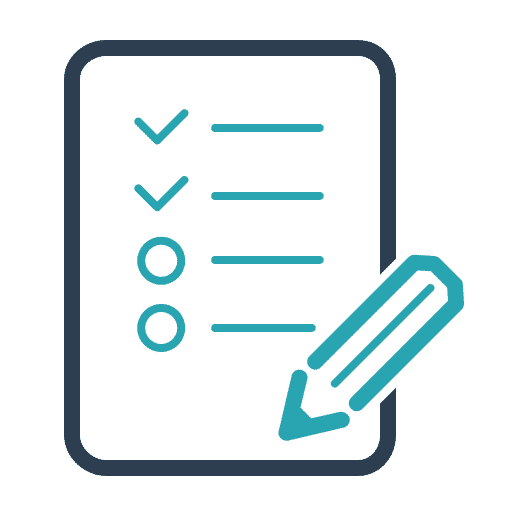 If you have the capacity to do even more, we can work collaboratively and provide specific recommendations on what you could be doing in order to help improve your visibility even more. Don't have the time to fuss with this? No problem. Our essentials will be enough to get the ball moving. One-time local business essentials for businesses looking for a fighting chance. Initial local business website SEO audit and technical fixes.  Local keyword research for your service and geo-modified search terms. Initial optimization of the homepage and core services and product pages to help improve visibility. Citation review and creation of 25 additional business citations. Additional local link acquisition based on competitive link profiles and audit data. Additional recommendations on how you can continue to improve visibility. Pre-project benchmark and 3-month post-implementation report. On-page and off-page SEO essentials for local-focused businesses. Continuous optimization of the homepage and core services or product pages to help improve visibility. Initial citation review and creation of an additional 25 business citations. Monthly local link acquisition based on competitive link profiles and other local and industry sources. Weekly reviews of Google Analytics and Search Console to identify potential issues or opportunities. Monthly reporting on organic traffic, conversions, and keyword visibility, along with actions taken this month.